of the Baroque era, Vivaldi's Gloria (RV589). During the fall of 2016, Third Practice presented the world premiere of Joshua Bornfield's mixed voice arrangement of his work Reconstruction, a choral fantasy on 19th-century American hymnody. This beautiful five movement work looks to the structure of the Roman Catholic Mass for inspiration; as such, we chose to intersperse its robust Americana strains with movements from Byrd's immortal Mass for Four Voices. An anthem by early American composer William Billings and a shape-note inspired Psalm setting by Martin Bresnick set the tone for this inventive reimagining of American choral traditions. Third Practice explores our complicated relationship with death and suffering through the eternal music of Bach, Schütz, Purcell, and Lang. Schütz's Musikalische Exequien, also known as the German Requiem, is one of the earliest masterworks of the Protestant German tradition. Lang's Pulitzer prize-winning the little match girl passion wraps the music of Bach around Hans Christian Andersen's classic tale, and makes a stunning match with the baroque master's funeral motet Komm, Jesu Komm. 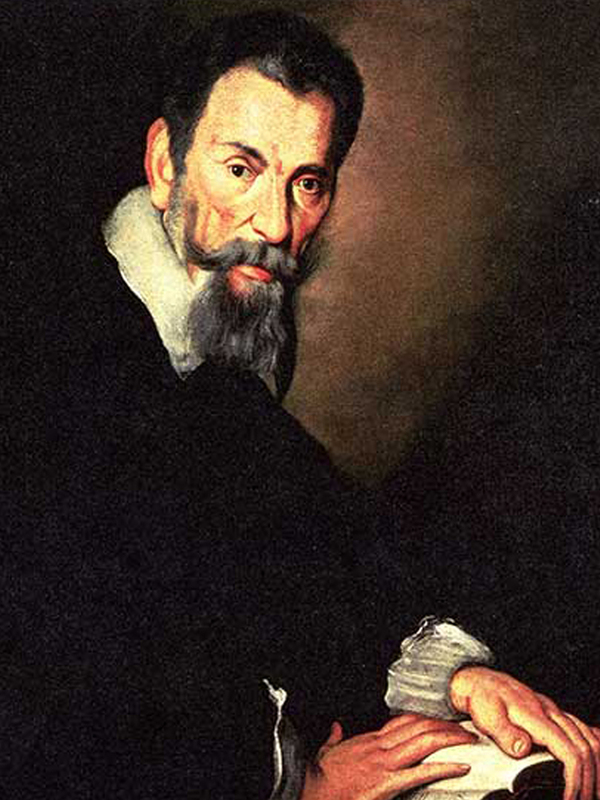 Monteverdi's great sacred testament, the Vespers of 1610, showcases the composer's stunning command of the new and old styles of his day, featuring them side by side. His inclusion of both compositional languages within the same piece is a major inspiration to our organization, serving as a model for our programming. Both our Frederick and Richmond concerts were the first complete performances of the Vespers in each city. All of our November concerts also featured the premiere of Third Practice's first commission of a new work, written by our very own Joshua Bornfield. A special thanks to our various collaborators for this project, including Three Notch'd Road, the Washington Cornett and Sackbut Ensemble, and Chorus Sine Nomine. As part of the 2014/15 season's celebration of the Baroque era, Third Practice explored the madrigal and its impact on music of our day. Our concerts featured the world premiere of Stephen Feigenbaum's Immortal, as well as the local premiere of Te amo sin saber cómo by Colin Britt. Third Practice was honored to once again perform alongside Three Notch'd Road: The Charlottesville Baroque Ensemble for the Bach-Handel Festival of Winchester, VA. The Bach-Handel Festival is Shenandoah Conservatory's annual celebration of all things Baroque, focusing on the era's most significant contributions to the orchestral, keyboard, chamber, and vocal repertoire. Our program focused on Venetian chamber works of the 17th century, featuring both sacred and secular works by Cavalli, Rigatti, Monteverdi, Lotti, and many others. Third Practice is honored to have worked alongside Great Noise Ensemble and the Children's Chorus of Washington in producing Andriessen's La Commedia. This thrilling work casts Dante's classic journey through Hell, Purgatory and Heaven as an epic polystylistic oratorio. Our performance kicked off the Andriessen 75 festival, a celebration of the composer's lasting impact on the music of the 20th and 21st century. Read what the Washington Post and New York Times had to say! Sweet Lovers Love the Spring! During the spring of 2014, Third Practice treated audiences for an evening celebrating love - both new and old, gained and lost. Our concerts featured solo and ensemble works on the themes of romance and springtime. The past several decades have shown a renewed interest in church music that both acknowledges its heritage as well as builds upon it. These concerts focused on works from the Catholic, Anglican, and Lutheran traditions that feature an exciting new approach to older musical forms. Third Practice is honored to have been the guest of The City Choir of Washington for the world premiere of Sir John Tavener’s Three Hymns of George Herbert. Early American hymnody is one of our nation's nation’s great musical heritages, with roots planted deep in the low mountains of Appalachia. Our program traces the genre’s origins from Calvinist Europe to the early colonies before exploring how contemporary composers draw on these classic tunes for inspiration. Highlights include a work by local composer Mark Marion, as well as the use of live electronic delays in Marshall’s atmospheric Hymnodic Delays. Third Practice was guests of Winchester's Bach-Handel Festival, performing several lesser-known Baroque gems with Three Notch’d Road: The Charlottesville Baroque Ensemble and soloists Rebecca Kellermann Petretta and Charles Humphries. Our opening musical events were a series of benefit concerts supporting our local homeless and underprivileged. The highlight of our program was David Lang’s Pulitzer prize-winning little match girl passion, a stunning setting of Hans Christian Andersen’s classic tale that has won serious praise from audiences and critics alike. © 2014 Third Practice Inc.